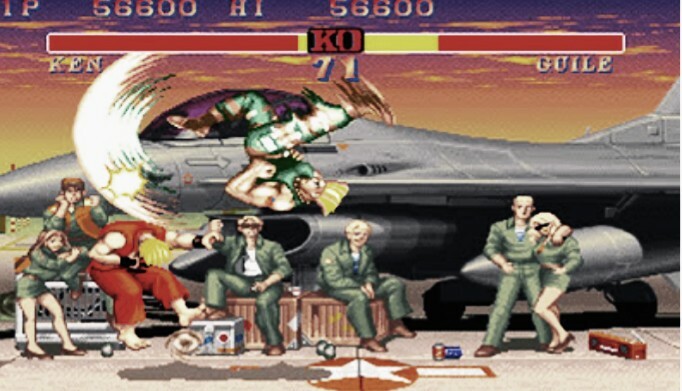 Home / Game Update / Trending / The Street Fighter 2 is ready to be released, more characters to be added soon. 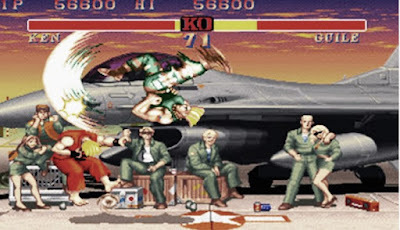 The Street Fighter 2 is ready to be released, more characters to be added soon. 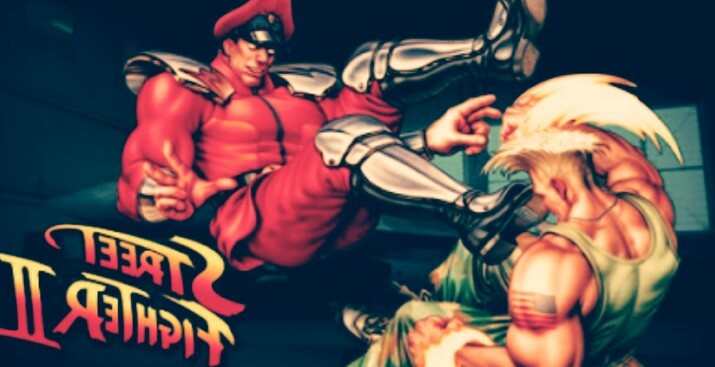 Do you still remember street fighter 2 moves? that same game that was once popular amongst Nintendo players? For those of us who have missed one of our favorite games (street fighter), Capcon and Nintendo has waken to trail us with same fascination but this time with two new characters. Look what they have to say they have this to say: "For the first time in nearly 20 years since Super Street Fighter, two new characters has joined the fight; Evil Ryu and Violent Ken," Capcom said on its website. "This version of Ryu has succumbed to the Satsui no Hado and is now obsessed with fighting in order to prove he is the strongest. His former honorable self has been purged, allowing him to enjoy absolute power and embrace an unquenchable bloodthirsty for battle’’. In addition to the classic arcade mode, players will have the opportunity to team up in 2v1 (two against one) fights, similar to the Dramatic Battle mode from Street Fighter Alpha series. Though no date has been fixed for the release, according to Captom, "More information and details on these modes, along with confirmed pricing and release timing, will be shared at a later date. The game is enabled on Nintendo Switch TV, Tabletop, and Handheld modes that allow you to play Ultra Street Fighter 2 at home or on-the-go with brand new single-player and multiplayer modes. Meanwhile, Nintendo is scheduled to host a livestream on January 13 at 6:30 AM PT / 9:30 AM ET discussing the Switch's upcoming games. Street Fighter producer Yoshinori Ono is said to appear to talk about Ultra Street Fighter 2.